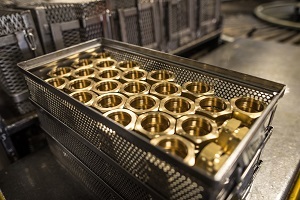 In order to prolong the service life of high pressure valve, the working condition must be considered. 1. Avoid the valve working under small opening; if the valve needle opens with small lift or slow opening, work under small opening with small throttle clearance and serious erosion, properly increase the pitch of the locking mechanism, increase the opening speed and lift, increase the working opening so that the throttle clearance is large and the erosion is weakened, which can improve the service life. 2. Avoid valve working under high temperature medium. Medium temperature has a great impact on valve life. Therefore, adding cooling device at the pressure relief valve can also significantly increase the service life of the valve. 3. Under different working pressures, use corresponding sealing pressure, select appropriate sealing specific pressure, use torque wrench for locking, or achieve automatic control of the valve, so as to avoid the damage caused by the valve needle squeezing the valve seat without any erosion wear. 4. Regularly filter the high-pressure medium and cleaning filter, and add liquid to filter the filter. When often used, should shorten period appropriately. Clean the oil tank regularly and replace the medium at the same time. The cleaning and oil changing period can be shortened according to the actual working condition of the equipment. 5. 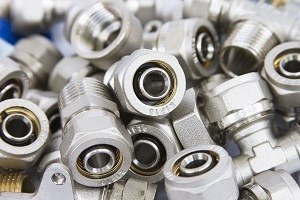 When installing or replacing the needle valve, clean it properly. Avoid bringing debris to speed up needle valve wear.